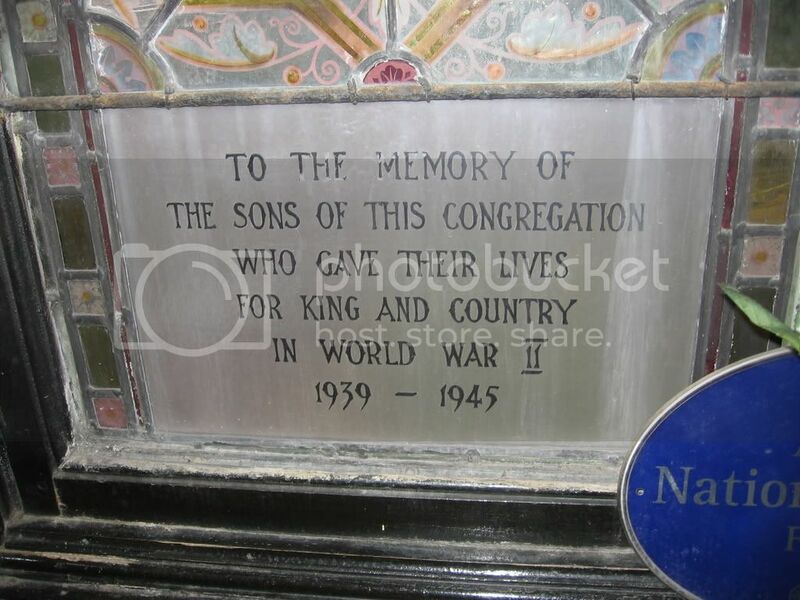 This is one of several memorials to the Second World War, in addition to a large roll of honour and a brass plaque. 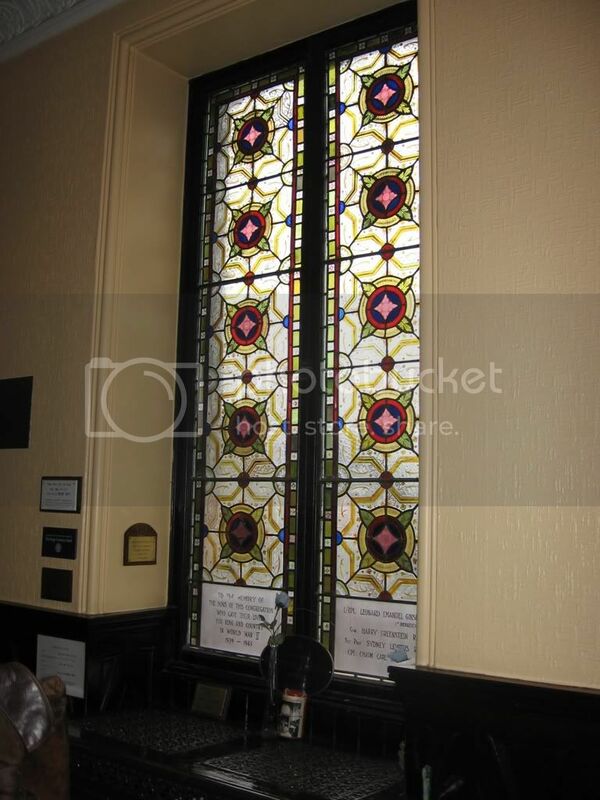 Note that the names on the window are not exactly the same as those listed as fallen on the Roll. 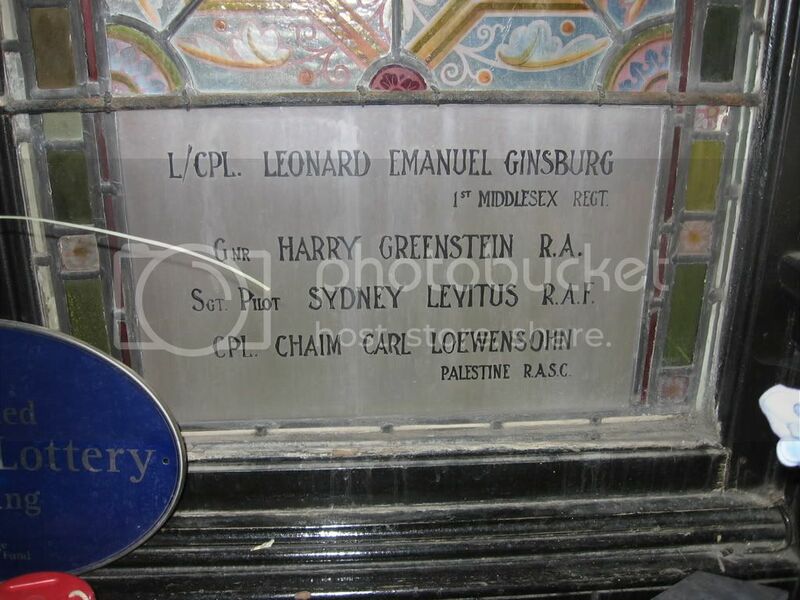 This man is listed on the war memorial plaque but not the window.